After attending Hymers’ College in Yorkshire Robin Lister studied for a BA in Theology and a post-graduate teaching qualification at Hull University. He was then awarded scholarships to attend Harvard University where he read for a Master’s degree after which he became the Gifford Fellow at St Andrews University where he took his Ph.D and undertook some part-time lecturing. In between degrees he worked for the Institute for Foreign Policy Analysis in Cambridge Massachusetts where he remained as a consultant for some years. 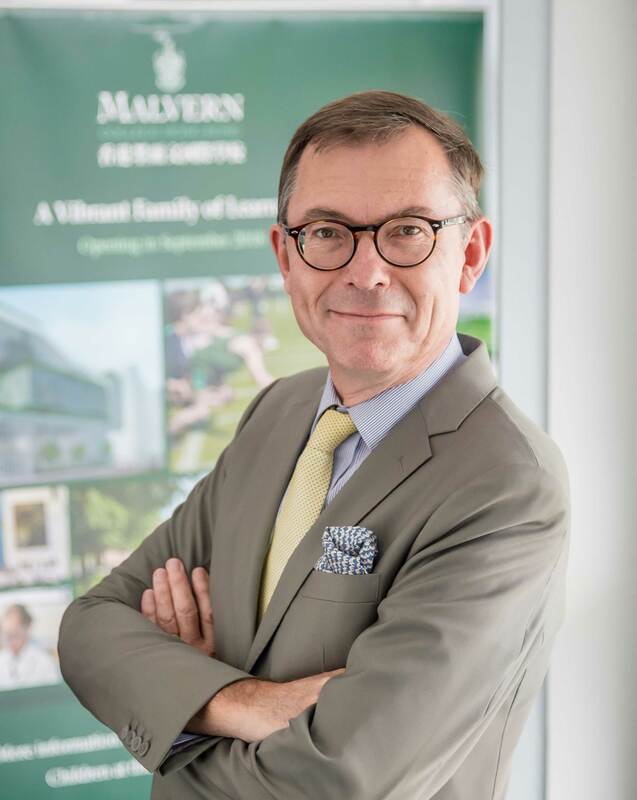 He arrived at Malvern College in 1989 as the Head of Religious Studies and was then appointed Housemaster of Roslin House in 1998, Deputy Head in 2007 and Senior Deputy Head in 2012. In what little spare time he has, Robin has a passion for the Highlands of Scotland where he likes to spend a few weeks each year, walking and cycling. He is a great admirer of J. S. Bach, enjoys modern art and architecture and has a particularly keen interest in international relations. 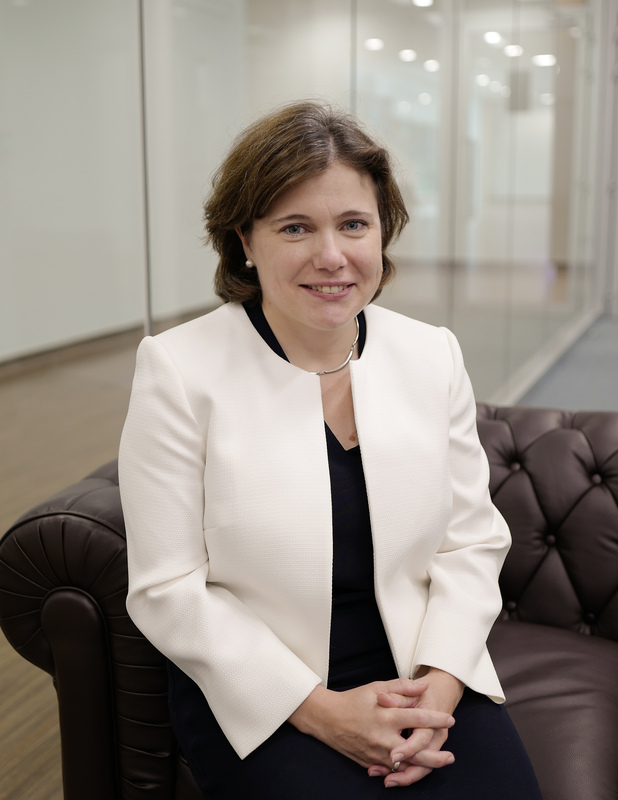 Ms Dudley has recently joined Malvern College Hong Kong as Founding Deputy Head, moving from her previous position as Director of Education for Malvern College International where she had responsibility for the academic development of the growing family of Malvern College overseas campuses. Prior to moving to work with international schools, Ms Dudley held positions as Deputy Director of the Scottish Council of Independent Schools and as Deputy Head of a UK independent school. Ms Dudley holds a Master of Arts (Honours) degree from the University of Oxford and a PGCE from Edinburgh University. Ms Englart attained a Master’s Degree in International Education with major in curriculum studies from the University of New England and a Bachelor’s Degree in Education with majors in Human Movement Studies and History from the University of Queensland. Ms. Englart has more than 25 years of teaching experience in local and international schools in a range of countries including Australia, US, UK, Portugal, Thailand and Saudi Arabia. 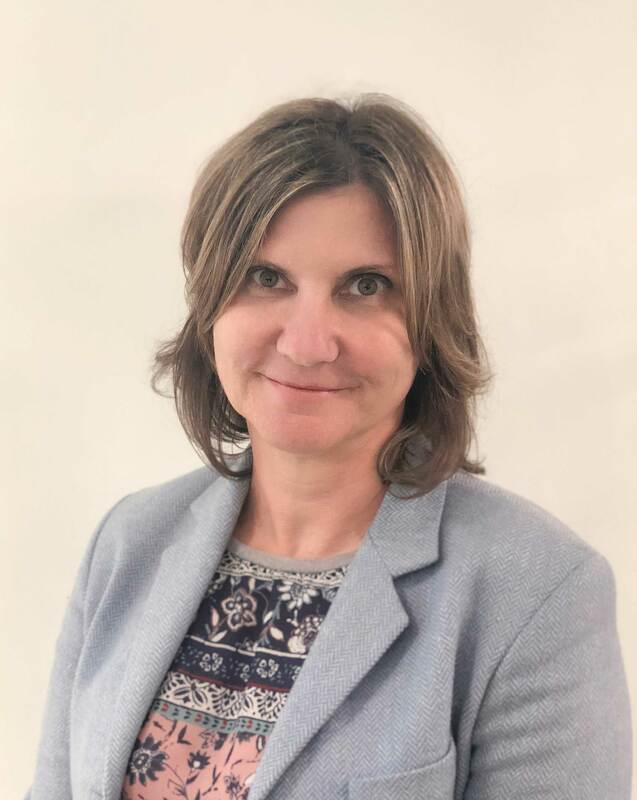 She also has more than 18 years’ experience in school administration as Head of Department and Athletic Director in three international schools. Ms. Englart has led the MYP curriculum in an IB World School for the past four years with MYP leadership roles for the past twenty years. She has intensive IB MYP experience in curriculum review, assessment, professional development and authorization. Ms Gebrial is the Primary Curriculum Coordinator at Malvern College Hong Kong. 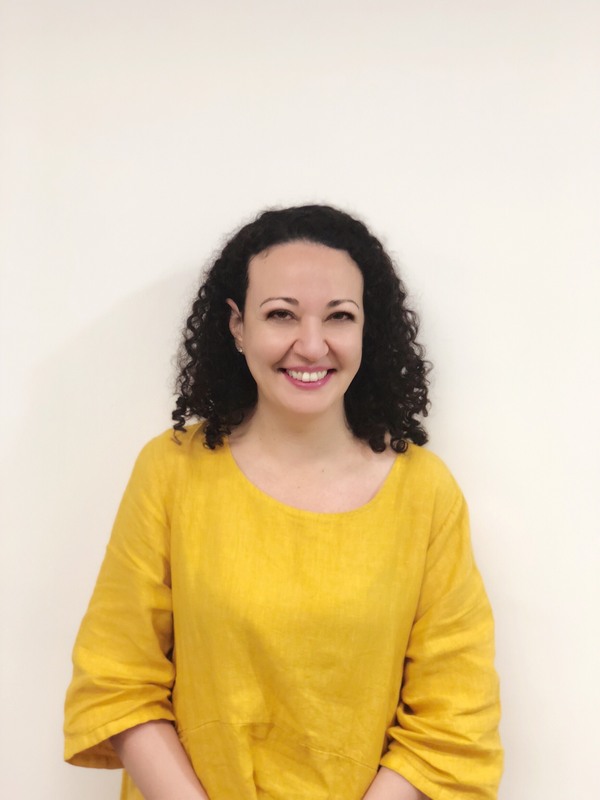 She has experience in the IBPYP system covering positions of leadership for 6 years and her main responsibilities include facilitating inquiry, articulating the programme horizontally and vertically through curriculum review, professional development and new teachers’ induction. During her teaching career Ms Gebrial worked in various capacities, from Early Years through to Year 6, in England and Khartoum. She was the Head of Primary at Khartoum International Community School for four years. Ms Gebrial holds a Master’s Degree in International Education and Administration from Endicott College and a Bachelor’s Degree in Education from the University of Brighton.